The UN Human Rights Council has added its voice to the growing groundswell of support for New Zealand removing abortion from the Crimes Act and adopting the Law Commission’s proposed model A. In January 2019 New Zealand undergoes the 32nd Universal Periodic Review of our compliance to CEDAW, the Convention on the Elimination of All Forms of Discrimination Against Women. 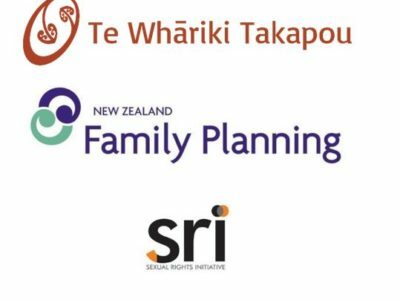 Te Whariki Takapou, in collaboration with Family Planning, is pleased to advocate for rights for all Māori women so as to enhance our rangatiratanga. On 26 October the Law Commission released their briefing paper regarding alternative approaches to treat abortion as a health issue. Te Whariki Takapou supports removing the statutory grounds for abortion. We provide Māori sexual and reproductive health promotion and research services. Our team is located around the country and we work together using internet-based technologies. Pae Ora – Good sexual and reproductive health now and for future generations. Wai Ora – Economic and social structures enable good sexual and reproductive health. Whānau Ora – Sexual and reproductive health services match whānau and community aspirations. Mauri Ora – Sexual and reproductive health services are local, free, evidence-informed, and culturally-responsive. We collaborate with organisations in the health, education and research sectors to improve the sexual and reproductive health of rangatahi, whānau, and Māori communities. Some of our collaborative projects are showcased below. We developed the National Guidelines in response to requests we received from other organisations. The National Guidelines help organisations to plan and deliver sexual and reproductive health services that better match the values and aspirations of Māori communities. They were evaluated with staff of Family Planning and meet the Ministry of Health guidelines for health education resources, and available for download through the link below. 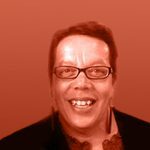 We work with kura kaupapa Māori to develop sexuality education programmes that all kura kaupapa Māori and Māori-medium schools and classes can use. 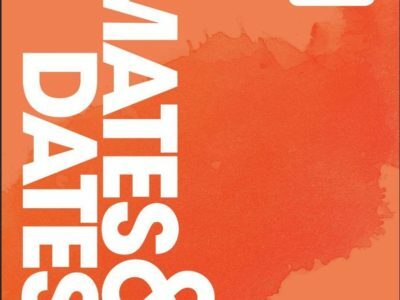 Programmes draw upon mātauranga Māori understandings of good sexual and reproductive health, and are freely available through our website. Teachers are encouraged to customise the programmes to meet their local kura kaupapa Māori requirements. This research project helped develop an evidence base to achieve best-practice STI testing and treatment. We worked with two Māori community organisations and Te Kotahi Research Institute to develop the evidence base to assist STI testing and treatment services in the Hamilton region to improve rangatahi access to their services. Funded by the Health Research Council of New Zealand, the focus of this 18-month long project were sexually active rangatahi aged 16 – 24 years, not-in-education, employment or training. The research found that a multi-level approach involving policy makers, health funders and Māori community advisors can indeed support STI service providers to improve access for this hard-to-reach rangatahi population. This research project investigates life experiences of takatāpui to help improve access to health services. Funded by the Health Research Council of New Zealand, this 3-year research project is a partnership between Te Kotahi Research Institute and Te Whāriki Takapou. We are running a confidential survey for takatāpui and Māori LGBTQI from 1 March 2018. Te Aitanga a Tiki is a collection of Māori and English language resources – pūrākau, waiata, mōteatea – that are sourced from Māori knowledge and relate to sexual and reproductive health. Produced in te reo Māori and English, these resources are relevant for teachers of sexuality education in Māori and English-medium schools, and sexual and reproductive health promoters working with Māori communities. We provide policy and advisory services to help build healthy public policy. 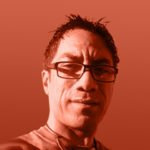 Examples include advocating for Māori-responsive public health policy, assisting organisations to reorient services, and working with the media to inform Māori communities. 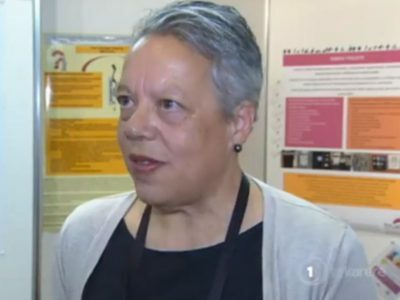 Chief Executive (Ngāti Awa, Ngāti Ranginui) Alison provides overall leadership for Te Whāriki Takapou, supporting initiatives and collaborations in Māori sexual and reproductive health that reflect the aspirations and values of Māori. 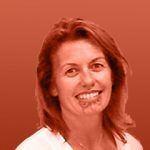 Alison is an experienced researcher and advocate for mātauranga Māori-informed approaches to improving the sexual and reproductive health of rangatahi and Māori communities. 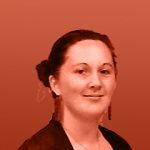 Health Promotion & Research-Project Leader (Te Rarawa, Ngāti Kahu) Currently engaged in Te Aitanga a Tiki and reproductive health research projects, Jillian has a background in Māori health promotion, Kaupapa Māori research, te reo Māori, translation theory, practice and ethics. Kura Kaupapa Māori-Project Leader (Te Atiawa, Taranaki) Joeliee brings her wealth of educational experience to work with Kura Kaupapa Māori and Wharekura to develop teacher-led sexuality education programmes and resources that are freely available for all Kura Kaupapa Māori and Wharekura to use. 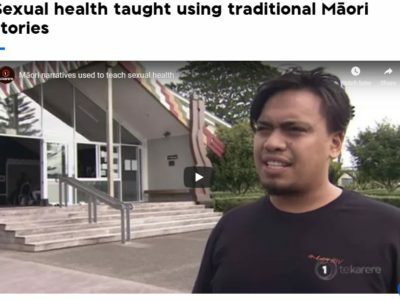 Community Based Researcher (Ngāti Awa, Ngāti Tūwharetoa, Ngāti Pikiao, Ngāi Tūhoe, Ngāi Te Rangi) Wētini is a proud takatāpui, a father of seven and joins Te Whāriki Takapou from the National Institute for Health Innovation. 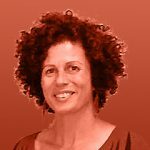 Wētini is promoting and working as a researcher on the Honour Project Aotearoa. 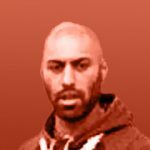 His background is in research on Matauranga Māori kaupapa and Hauora, and is a very active community member serving on several local boards and committees. 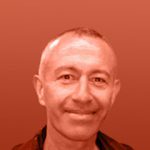 Māori Advisor & Chair (Ngāti Raukawa, Rangitāne) Mera is an experienced researcher, university lecturer, and formerly a member of an international research team investigating resilience, blood borne viruses and STIs among Indigenous communities. Infrastructure & Trustee (Te Arawa, Tūhourangi) Since 1997, Vernon’s roles have included front line, management and administration. Vernon also provides project management, financial and IT services to support our use of cloud-based technologies. Medical Advisor & Trustee. Jane is a sexual health physician and clinical director at the Hamilton Sexual Health Clinic. 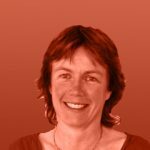 She is also an honorary senior lecturer at the University of Auckland, and a board member for several sexual and reproductive health organisations.